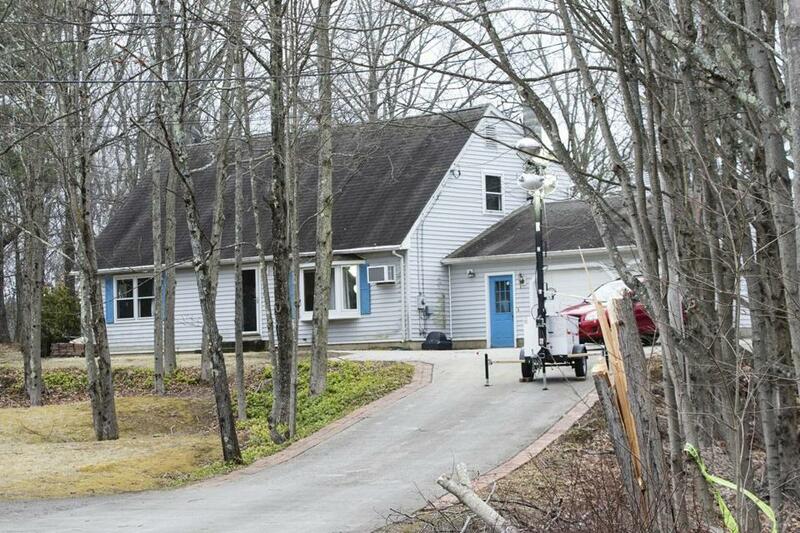 The home where Sara Bermudez and her three children were found murdered in West Brookfield. WORCESTER — A relative of four people slain in West Brookfield earlier this year pleaded not guilty Wednesday to charges that he lied to officials investigating the brutal murders. Mathew Locke, 31, was indicted last month on charges of misleading investigators on several aspects of the case, including the nature of his relationship with one of the victims, Sara Bermudez. Bermudez, 38, and her children — 8-year-old Madison, 6-year-old James, and 2-year-old Michael — were found stabbed and burned in a bedroom at their home in the Central Massachusetts town on March 1. Officials have not charged anyone with murder. Locke is the cousin of Moses Bermudez, who is Sara’s husband and the father of the children. Locke, who lives in Ware, has been held on $10,000 cash bail since the end of March. He was charged with four counts of lying to investigators. 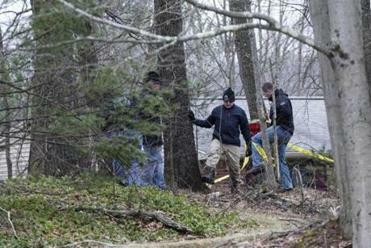 The case of a mother and her three children who were killed in West Brookfield has yielded few clues that have been shared with the public. Standing in court in handcuffs and a beige button-down shirt Wednesday, Locke agreed to reappear in court on Oct. 10. Moses Bermudez was present at the arraignment but declined to speak to reporters. Authorities said Locke misstated the last time he visited the Bermudez house before March 20. Locke also allegedly lied about his drug use and the gang MS-13, according to the indictment. According to a police report, Locke was interviewed March 23, when he said he had recently visited the Bermudez house. He told investigators that Moses Bermudez linked members of MS-13 to the deaths, the report stated. The next day, investigators interviewed Bermudez, who denied implicating MS-13 and said he hadn’t seen Locke recently. Locke’s mother attended Wednesday’s arraignment but declined to comment. She told the Globe in April that her son did not lie. Locke’s defense attorney, John Madaio, declined to comment.